Whisk together the olive oil, apple cider vinegar, raw honey, and Dijon mustard in a large mixing bowl. Add in cabbage, apple, and celery. Toss to coat well with dressing. Divide into 4 plates. 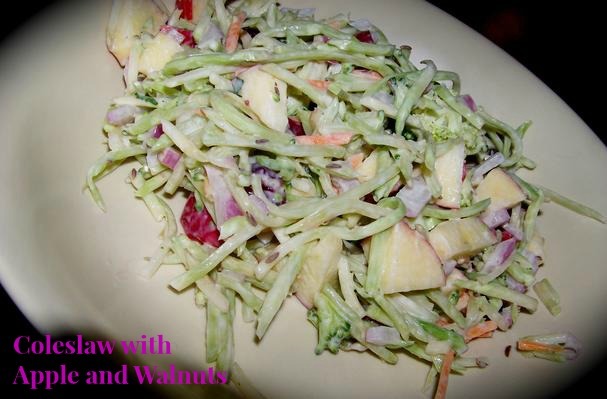 Sprinkle with chopped walnuts.